Stretchmarks are kinds of little fissures similar to soft scars formed on the skin, due to reduced skin thickness following localised reduced collagen and elastin production by the fibroblasts, the ‘skin making’ cells. They appear when the skin is subject to exaggerated distension ( extension then loss of volume ). They are very common, and can be seen among 50% of younger people; 25% of girls and 10% of boys have stretchmarks at puberty, and 50-75% of pregnant women develop them. Histologically, recent stretchmarks show an inflammatory infiltration, whilst older stretchmarks display a break in the dermal collagen, neocollagenesis and thickening of the elastic fibres. Stretchmarks appear during puberty, pregnancy, periods of obersity, and after taking certain medicines. 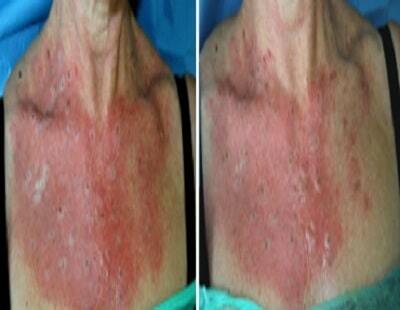 – The inflammatory stage which lasts 12-24 months, with red, pink or purplish stretchmarks. – The definitive stage where established stretchmarks become pearly white atrophic scars. Stage 1 : Recent stretch marks, inflamed, habitually purplish-blue in appearance. 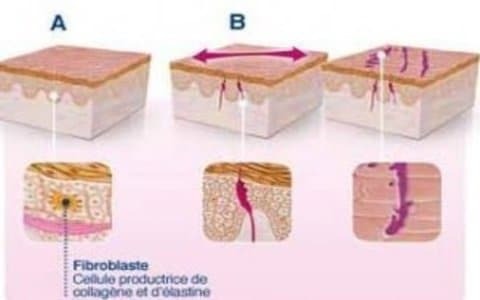 Stage 2a : White stretch marks, surface level without long streak marks and without obvious depressions at the skin’s surface. 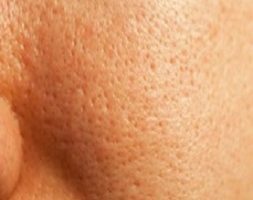 Stage 2b : White stretch marks, at the surface without long streak marks but with obvious depressions at the skin’s surface. 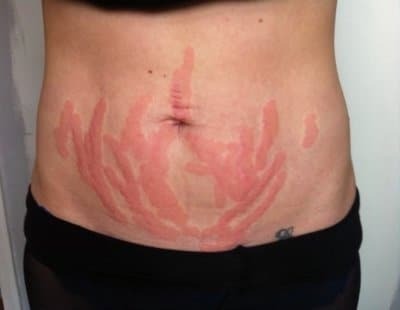 Stage 3a : White stretch marks with atrophic base with long streak marks measuring less than 1cm wide, without a pearly appearance. 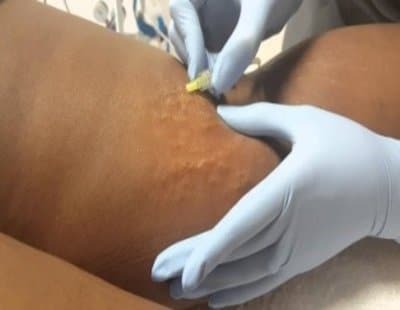 Stage 3b : White stretch marks with atrophic base with long streak marks measuring more than 1cm wide, with a pearly appearance. To be able to obtain a result it is necessary to realize a medium peel. Superficial peels have no interest in the treatment of stretch marks. This is a fairly heavy act, skin scarring is long (more than for the face), there is a risk of lighter or darker spots. I practice it only on the phototypes 1 or 2 because beyond the pigmentary disorders are too frequent. One session is enough. The ablative laser is the gold standard for the treatment of white stretch marks. I prefer the erbium laser CO2 because after effects are lighter and pigmentary complications infrequent. We can treat the 100% of the surface (continuous modality) or the 25% (fractional modality). 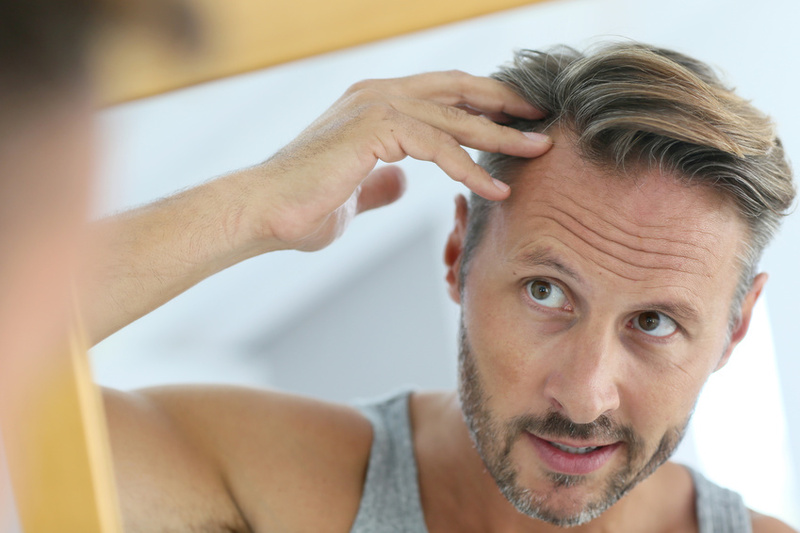 Fractional technique is the most used because it allows rapid healing (10-15 days) and minimizes complications. At each session (we need 4), we remove micro-columns of skin which stimulates the fibroblasts (cells responsible for the synthesis of the skin) to create a denser skin, thus reducing the visibility of stretch marks. Vascular lasers are used for the treatment of red stretch marks. 3 to 4 sessions are necessary to reduce the color. This technique has an action of stimulating synthesis of collagen; of capillary vasodilation with intensification of the local-regional blood circulation and increase of oxygen pressure. Injections are performed all along the stretch mark and at the level of healthy skin between stretch marks. It takes about 10 sessions, I do not like this technique because I can not find the exceptional results and I use it only for dark skin. I had numerous stretch marks on my arms. 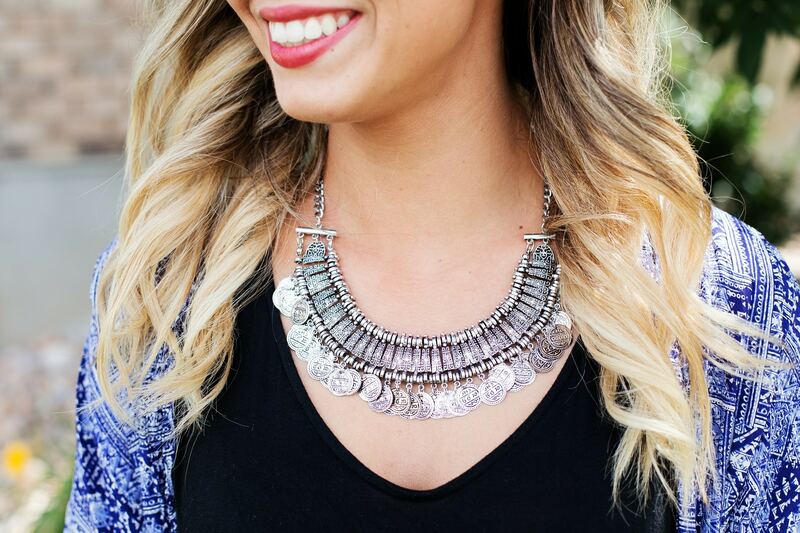 The results have been more than satisfying after doctor Romano’s treatment. I strongly recommend her. After my pregnancy, I had a lot of stretch marks on my body, in a few sessions, I could see a real result! You can consult doctor Romano with trust! Doctor Romano has already taken charge of me on many occasions for the treatment of my stretch marks. She is a real professional that listens and takes her time to explain the procedures in detail. The doctor is very humane and competent. I am very satisfied with the result obtained on my stretch marks. Laser From 200€ to 300€ each area, depending on estimate.